Exploration and mine geologists and rock mechanics engineers, need to understand how to better characterize rock mass hosting at potential future mines and note those geotechnical features which could be critical in determining an appropriate and optimal future mine design strategy. It’s important to measure relevant geotechnical data at the earliest appropriate data gathering stage in a mining project. This applies equally to the development of a potential new mine property as to a proposed new mining block within an existing mine. This is especially important if the rock mass could be prone to rock bursting, such as in deeper, higher stress mine environments. The development of the Structural Geology Guidelines for burst prone ground will help practitioners better understand, evaluate and interpret large as well as small scale rock mass conditions which might create problematic fault slip-type seismicity or rock bursting. 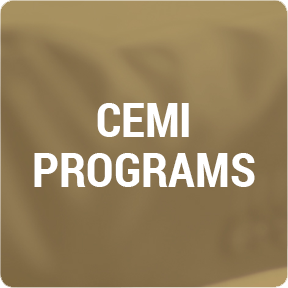 CEMI completed the manual for the Industry Sponsors (Vale, Glencore and Rio Tinto). This comprehensive manual was prepared in partnership with Golder Associates and Queen’s University. 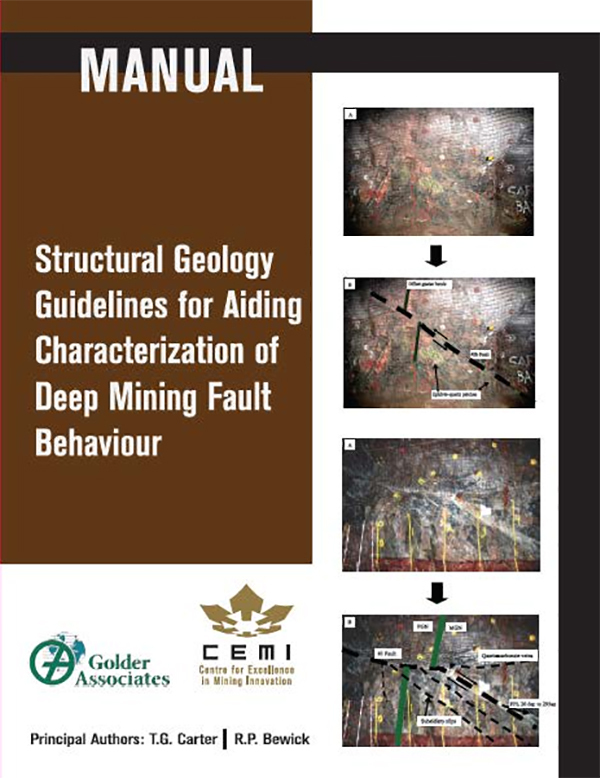 This manual is intended to provide guidelines for improving current levels of structural geologic data collection and evaluation in rockburst-prone areas in underground mines. It should help geologists and engineers in these mines (or planned mines) to better work together to understand and interpret rock mass conditions associated with faulting and fault slip type seismicity and the impact they can have on underground mine design and planning.